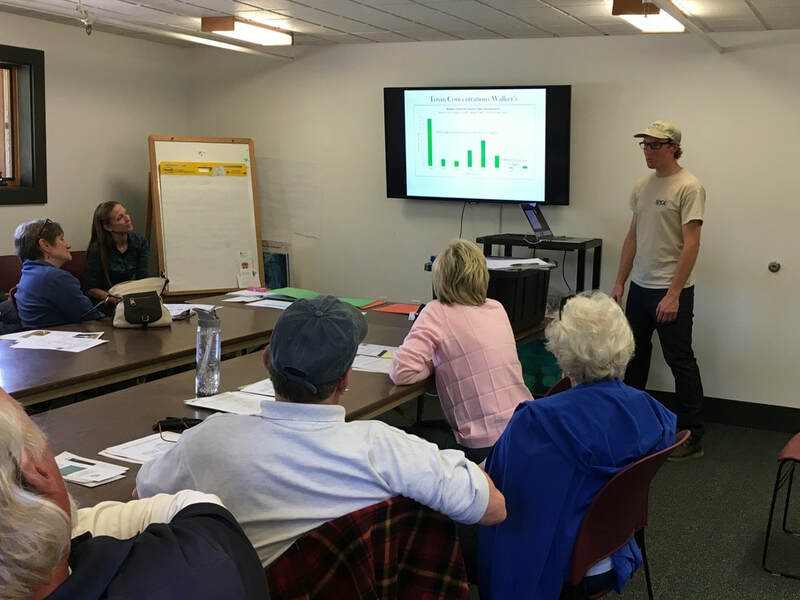 The BPC Is excited to co-sponsor an Environmental Town Hall with The Environmental League of Massachusetts (ELM), State Senator Julian Cyr, State Representative Sarah Peake, and other Cape Cod organizations. 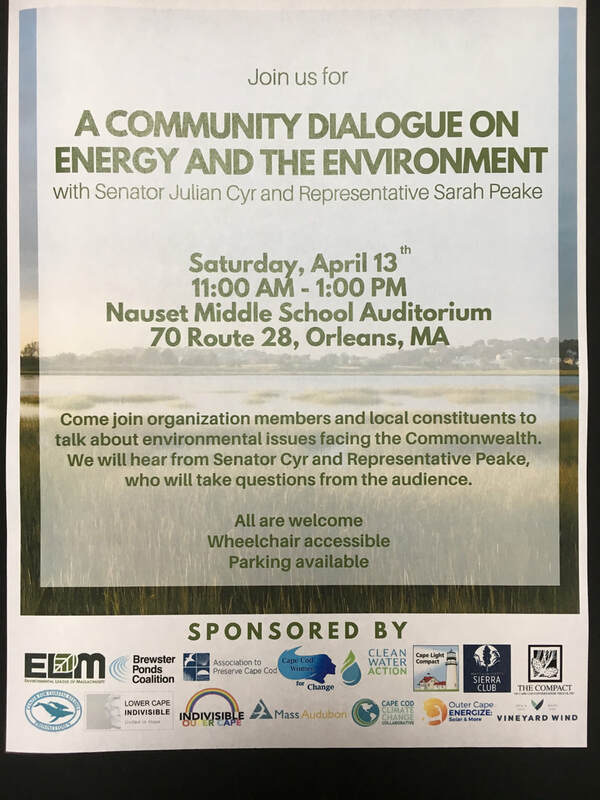 The Environmental Town Hall will consist of a panel discussion where Senator Cyr and Representative Peake will speak about current environmental legislative priorities on Beacon Hill and several Cape-based environmental organizations will discuss local projects currently underway. 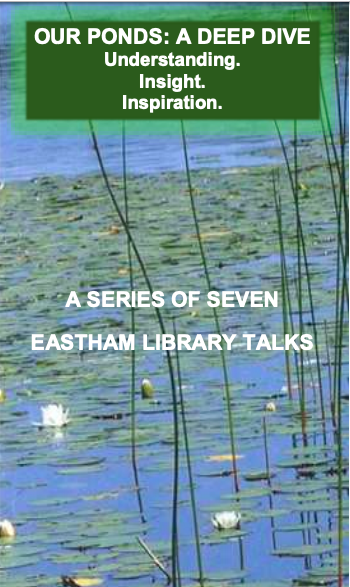 Come learn about State and local environmental activities, and participate in a post-discussion audience Q&A session. We hope to see you there! 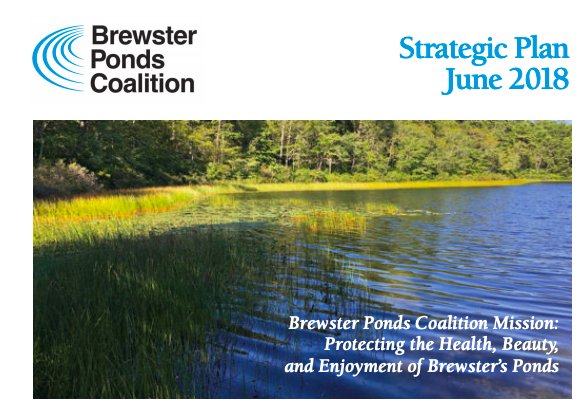 Did you know that Sheep Pond and Bakers pond have consumption advisories due to fish contaminated with mercury? 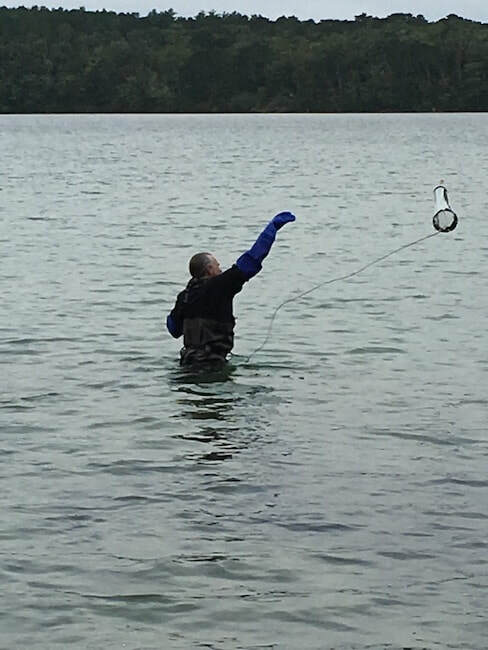 How did mercury get into these Brewster ponds? 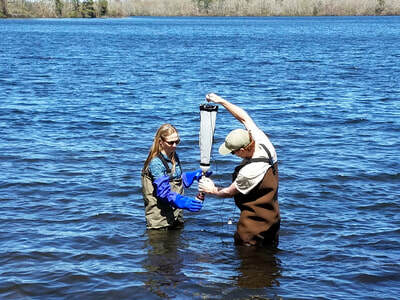 The answer is atmospheric mercury from power plants and other industrial sources is deposited from the air onto the land and water through precipitation and over time, builds up in fish and shellfish, continues up the food chain, until it is recognized as a human health hazard. 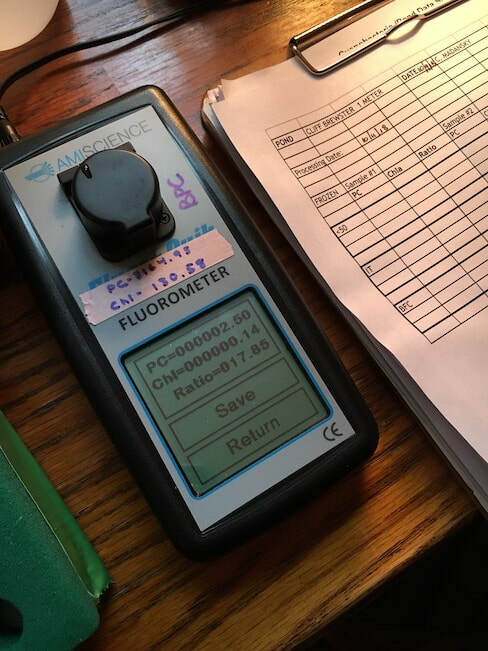 However, the EPA's Mercury and Air Toxics Standards (MATS) has proven to be one of the most effective air quality standards ever, causing power plant mercury emissions from 2011-2017 to drop by approximately 81%. But the EPA is now proposing a MATS rollback, which would reverse this great progress. 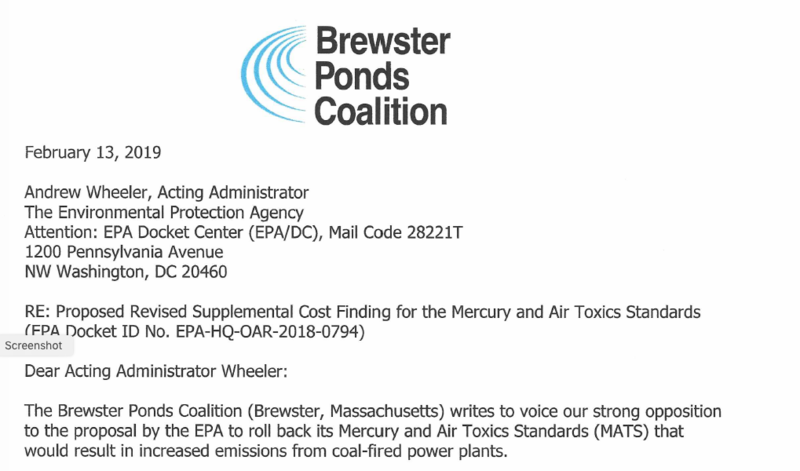 That's why the Brewster Ponds Coalition protests the proposed MATS protest, sending this letter to Andrew Wheeler, Acting EPA administrator, cc:ing Massachusetts Senators Edward Markey and Elizabeth Warren as well as Representative William Keating. Click here for the letter's full text. Please voice your protest, by contacting the EPA as well as your US senators and congressmen. Thank you! Extra! Extra! Ripples 2019 Kicks Off BPC Annual Appeal! 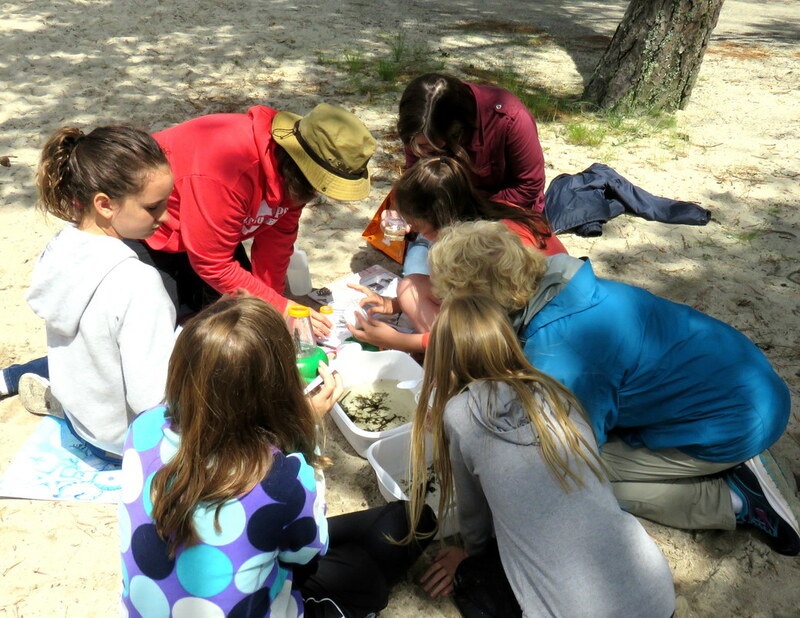 - Share students' sense of discovery as they learn about pond ecology firsthand with their 'hula hoop' discovery centers at Long Pond. 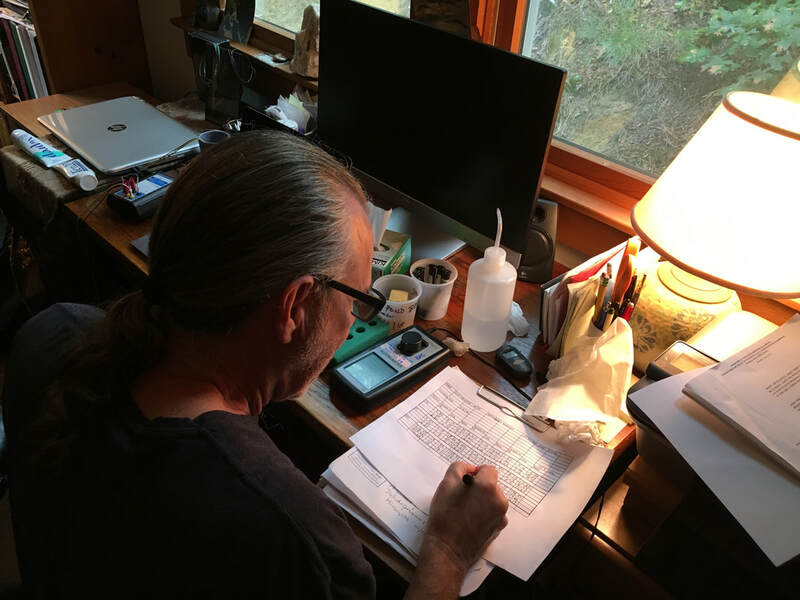 Your Membership Helps the BPC to Continue & Expand these Programs in 2019. 6th Annual Save Blueberry and Sol's Pond Yard Sale Fundraiser - This Saturday & Sunday! Bargain hunters are invited to the 6thAnnual Yard Sale Fundraiser to benefit the Save Blueberry & Sol’s Ponds Association, Inc. 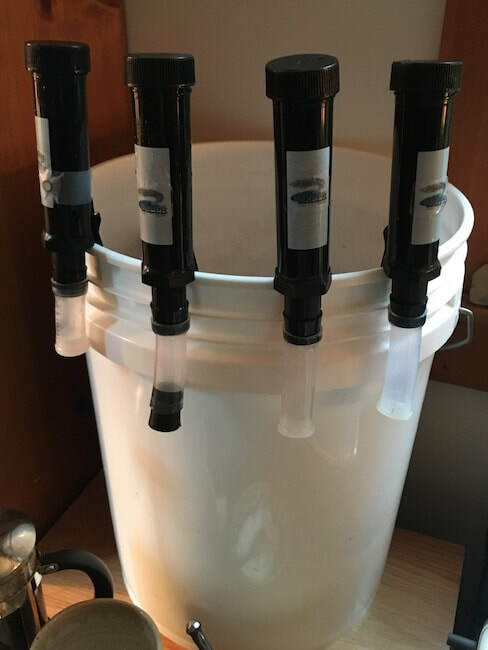 The event will be held rain or shine at the Brewster VFW, located at 989 Freeman’s Way in Brewster on Saturday, August, 18thfrom 8am to 3pm and Sunday, August 19th from 8am to 11am. Donations that are clean, in good condition, and working order are urgently needed and can be dropped off the day before the sale, Friday, August 17th from 9am to 6 pm at the Brewster VFW. Acceptable donations include: small appliances, kitchen and household items, antiques, furniture, artwork, books, luggage, toys, games, sporting and small exercise equipment, bikes, jewelry, tools, textiles, and odds and ends. Computer equipment, dehumidifiers and air conditioners, pillows and mattresses, old televisions, outdated exercise equipment, winter sports equipment, and containers that stored chemicals will not be accepted. 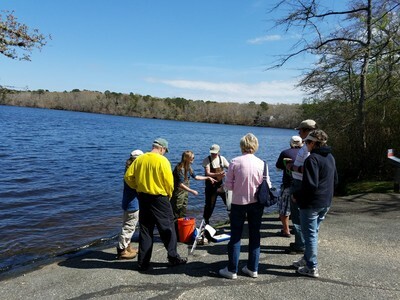 Several years ago, a small group of concerned, local residents assembled with the shared concern about the vitality of Blueberry and Sol’s Ponds, which are in the same watershed. 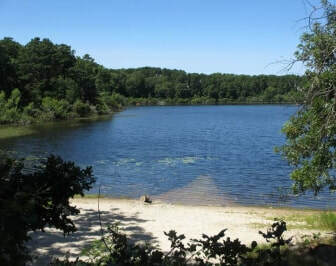 The 2009 Final Report by the Coastal Systems Group, School for Marine Science and Technology at UMASS Dartmouth classified the two ponds as nutrient impaired. 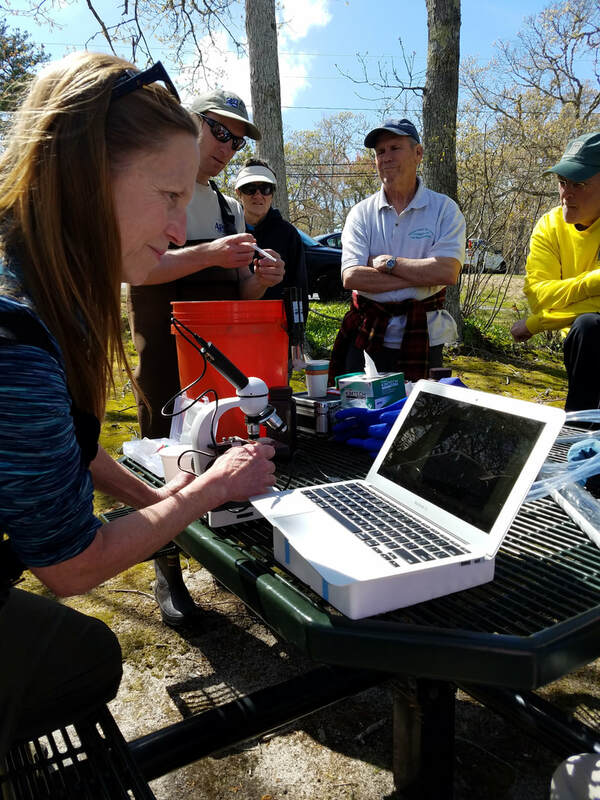 High nitrogen and phosphorus levels in the sediment and water column can lead to excessive algal blooms during the summer, when recreational activity peak. 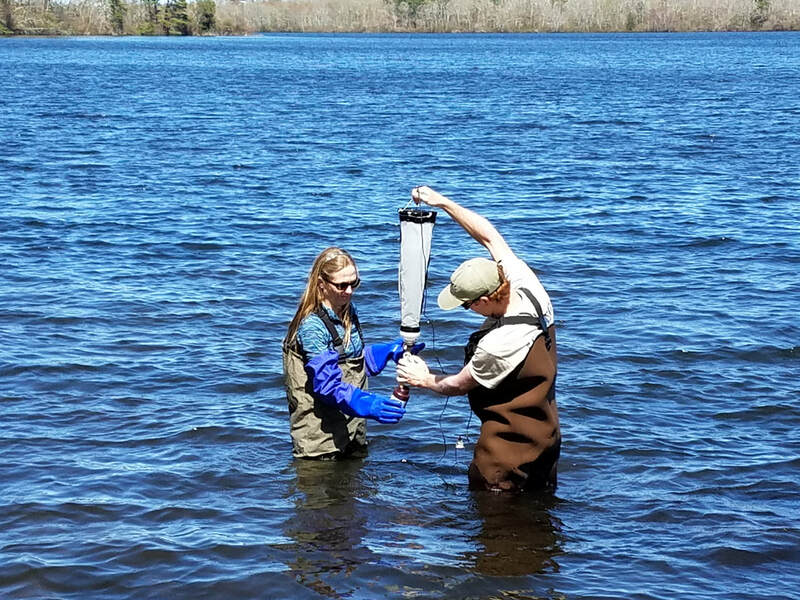 Additionally, both ponds suffer from weed overgrowth and low water clarity, and the conditions will decline if left untreated. 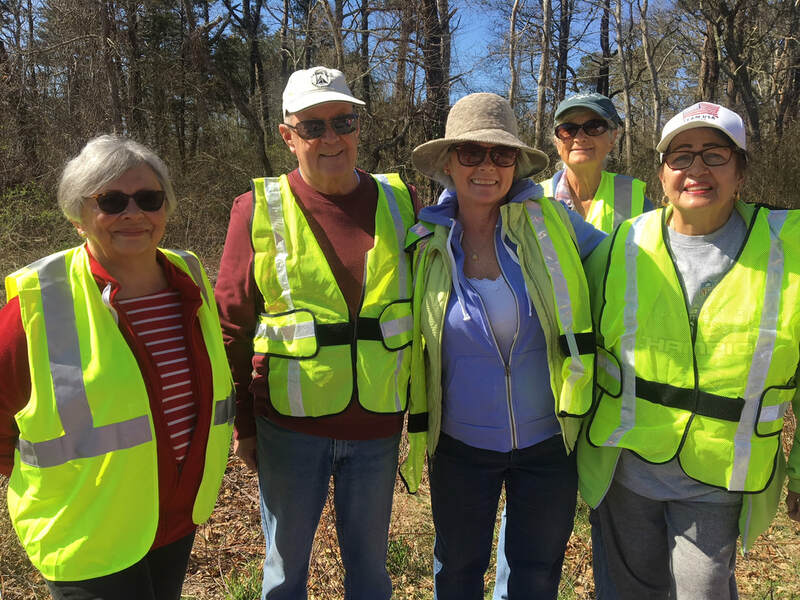 Through education, community outreach, and fundraising, the Save Blueberry & Sol’s Ponds Association is making a meaningful impact on the ponds. The Association is a non-profit organization with 501(c)3 status, making all donations tax-deductible. 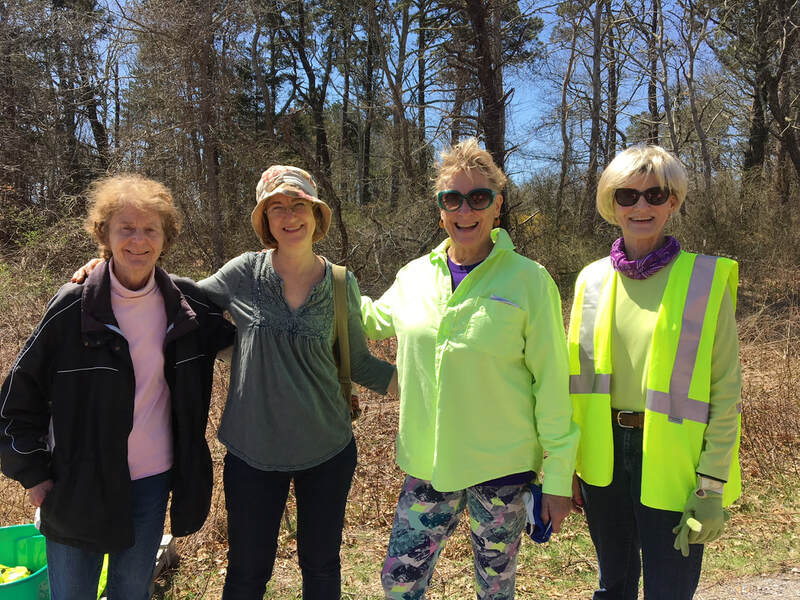 For more information about the Save Blueberry & Sol’s Ponds Association, its 6th Annual Yard Sale Fundraiser, or to make a tax-deductible donation of any size, please contact Glenda Normand at 508.896.5772. BPC Citizen Scientists continue groundbreaking work this year as they sample a range of Brewster Ponds for Cyanobacteria outbreaks. 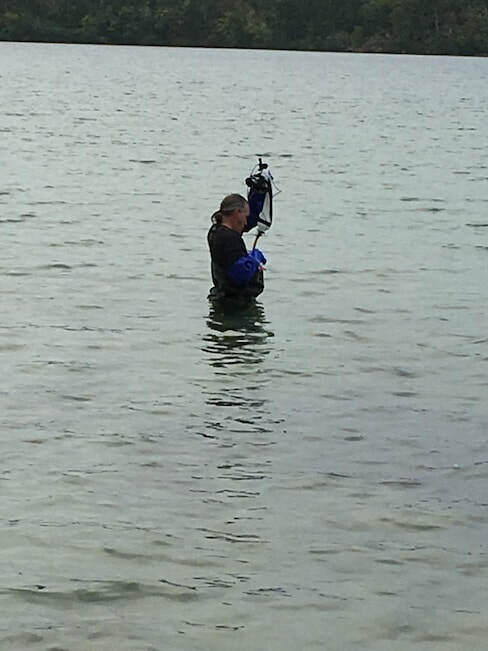 More and more, we are seeing these kinds of events in Cape Cod Ponds as temperatures rise. Click here for a recent update of test results for the Upper Mill Ponds Complex provided to the BPC Board by Brian Horsley of the Association to Preserve Cape Cod (APCC.) The BPC is collaborating with APCC with the hope that this science leads to a useful predictive model. 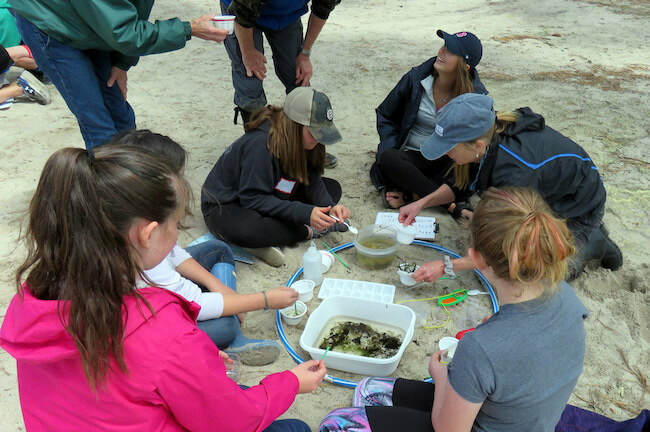 Hear Rich Delaney, President and CEO of the Center for Coastal Studies (CCS), the world-renown non-profit organization focused on the conservation, protection and sustainable management of coastal and marine resources. Rich is active at the international, national, state and regional level on coastal and ocean resource conservation and management issues, and is currently chair of the Sanctuary Advisory Council of the Gerry E. Studds Stellwagen Bank National Marine Sanctuary and a member of the Steering Committee of the Global Ocean Forum promoting the ocean agenda in international forums.